housing, government schemes and mortgage deals. Newly formed in April 2018, Notting Hill Genesis is one of the largest developers of new build homes in London, providing customers with an extensive programme of new build shared ownership properties as well as private sale and Help to Buy. With a drive to build new homes that meet a wide range of housing needs at its core, this year Notting Hill Genesis established a dynamic new marketing campaign, successfully presenting a range of attractive homeownership products to carefully considered audiences, while raising awareness of its new sales brand. 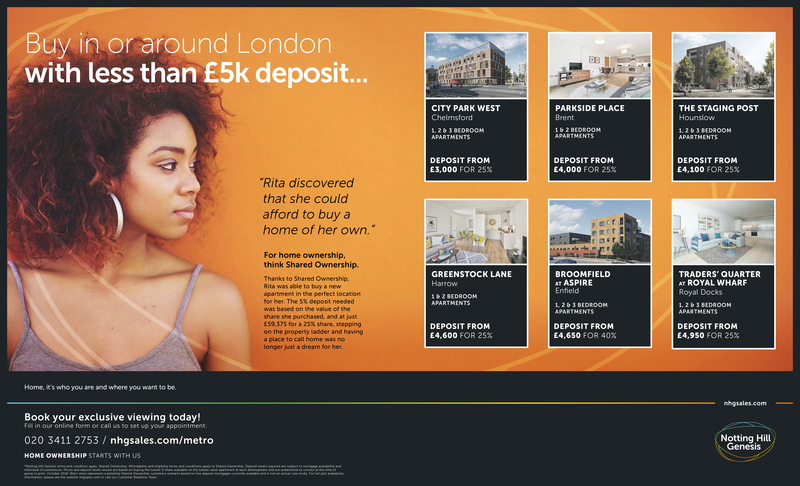 Using a combination of captivating content across digital, print and outdoor media, it was vital that the campaign made an impact, was jargon-free and connected with first time and other buyers, inspiring people to want to learn more about Notting Hill Genesis and how they could realise their homeownership aspirations. It delivered 123 reservations in its first few months. 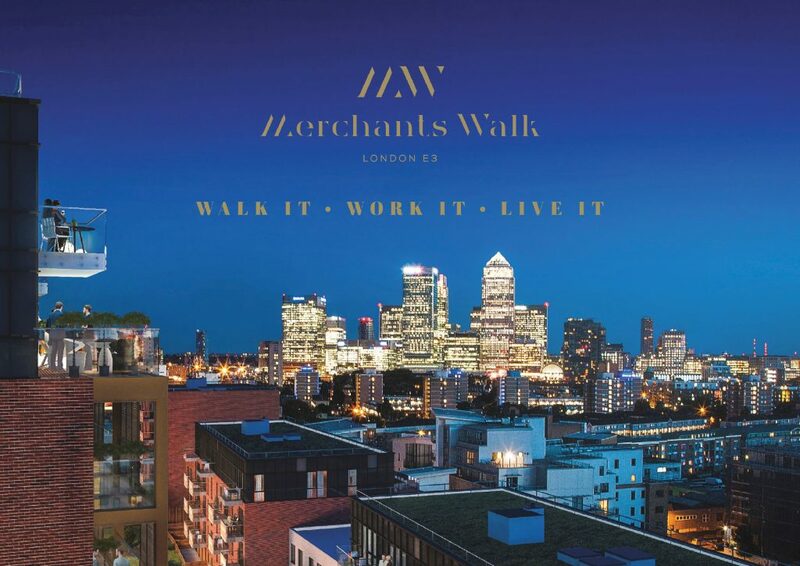 Merchants Walk, Peabody’s flagship regeneration in Bow, London E3, transformed a disused site into a community of 413 new homes, with 50% affordable housing. The innovative ‘Walk it, Work it, Live it’ campaign helped 240 FTBs on to the property ladder, encapsulating Peabody’s commitment to providing affordable homeownership opportunities. The primary objective was to help as many FTBs as possible, with shared ownership starting from just £126,000 (35% share) and Help to Buy from £355,000. The campaign positioned the core audience at the forefront and was carried out through all forms of media, with a particular emphasis on social media. Through gaining a true understanding of its audience and by balancing the science and art of marketing, Peabody far exceeded objectives and delivered undeniable ROI, generating 5,845 enquiries, an incredibly low cost-per-lead of just £38.11, and crucially selling 95% prior to completion. A week of the year dedicated to making the dream of owning a home a reality, Shared Ownership Week 2018 was marked with a dynamic integrative marketing campaign. An effective combination of print media partnerships, traditional PR, digital activity and advertising was employed, successfully educating millions about the scheme’s benefits. The event ensured that the target audience’s social media and daily press was flooded with information during the seven days by partnering with key media. Tailored content was created for each title, providing readers with inspirational editorial. Considered celebrity endorsement was also key to the project. 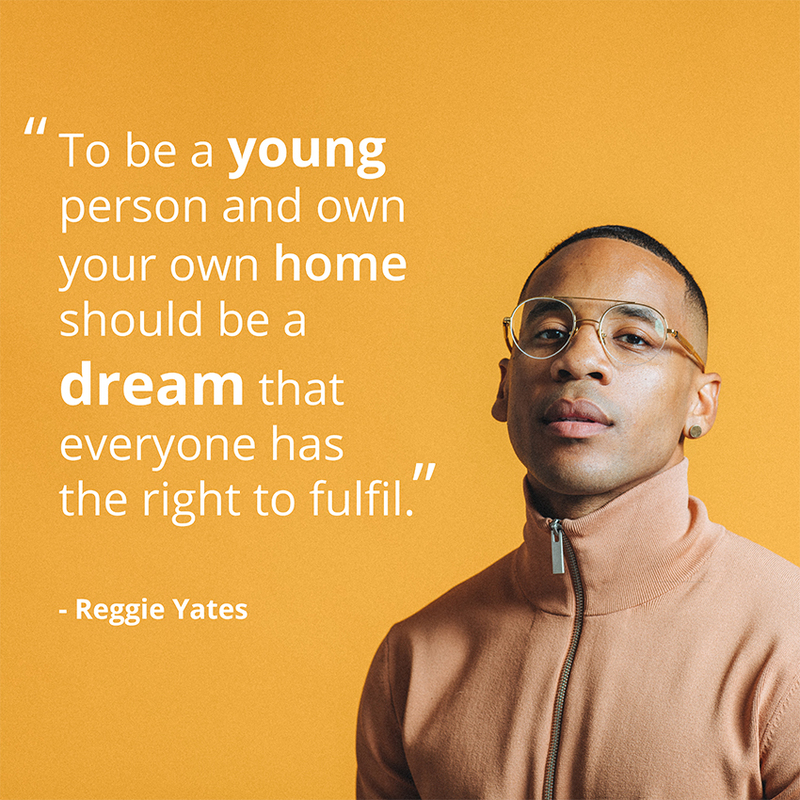 Broadcaster Reggie Yates was recruited to front the campaign, providing another platform for the campaign’s messages and a relatable tone. The tactical execution of this year’s campaign saw it reach a wider audience than ever before. Overall, this success prompted a total of 17,155 unique users to the Shared Ownership website, generating over 1,000 new leads.